provides the most professional and stylish hair weaves in the Anchorage, AK area! Our friendly stylists are looking forward to working with your hair! We know that you will be impressed with your new look and so will everyone else! Whether you need to start dreads or just want to learn how to better maintain the ones you have, reach out to Glamour Braids & Weaves in Anchorage, AK! We are here for you today! Call today for a free consultation and for a service 10% off Monday-Thursday! 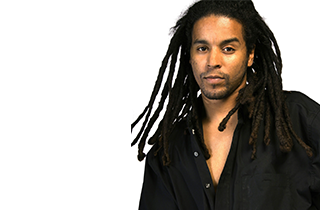 Dreadlocks are one of the many specialty hairstyles provided by the experts at Glamour Braids & Weaves! 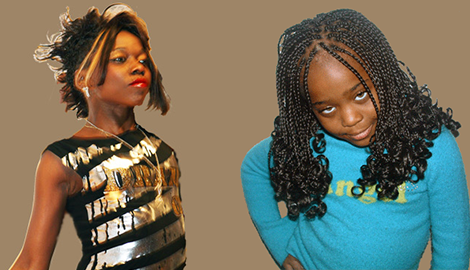 At Glamour Braids & Weaves of Anchorage, AK, we know the impact a wonderful hairstyle can impact your life. With the right head of hair, you feel more confident and more beautiful! When you walk out of our shop, heads will turn in your direction for all of the right reasons. Sew in weaves are one of our specialties, and each hair braid stylist on our team is an expert in what they do! Whether you are looking for weave installation or a new favorite hair braiding salon, we think that you should give us more than a passing glance! We know that you will not find a friendlier, more professional team of stylists in the area. Our stylists can give you an exotic new look or something a bit more tame. Tell us what kind of look you want and we will provide it! From standard English-style braids to intricate designs worthy of awards, we can create any look that you can dream of. 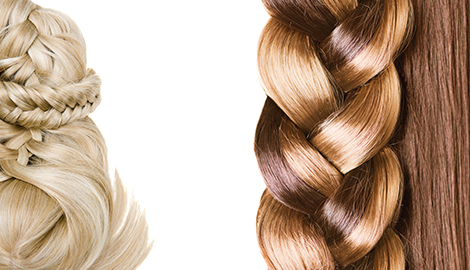 Braids and weaves allow you to try out new looks and experiment with your sense of style. We want to be the stylists that help boost your self-confidence today! You can feel comfortable trying something new with your hair when you are in our capable hands. Whether you want to change your look for a night out on the town, for a special occasion, or just for yourself, call Glamour Braids & Weaves in Anchorage, AK to book an appointment. Call now!